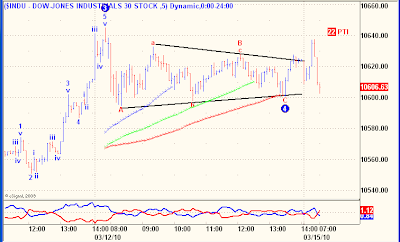 Failed 5th Wave thrust out of Wave 4 triangle? Chinese GOOG punishment(been going on for awhile) looks to have created a really good trade for BIDU. this was prophesy in January by a Filipino seer, now it is unfolding right on schedule.